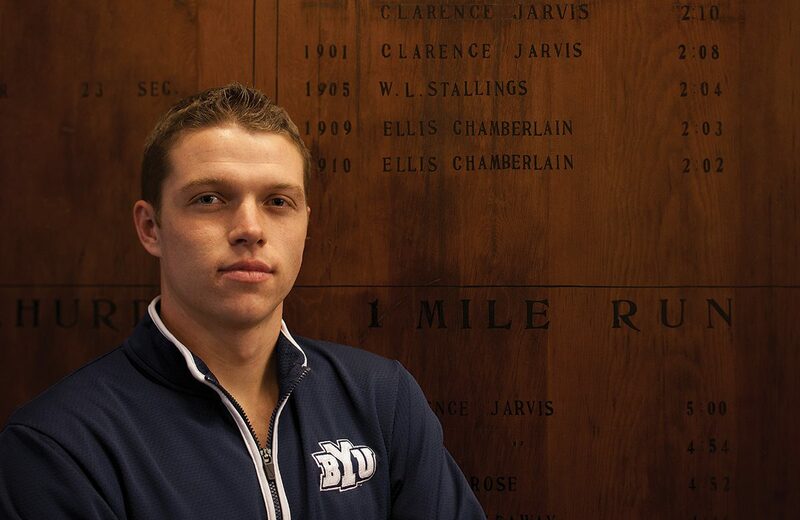 Miles B. Batty (’12) may not have won the Wanamaker Mile, but it just might be his best loss ever. At the national championships in March 2012, Batty took third in the mile. 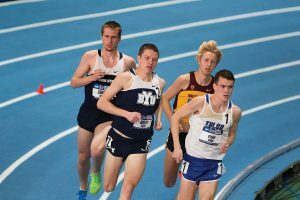 And when BYU trailed in the distance relay, he passed four teams to finish third. Batty was one of six collegiate athletes invited to run against professionals at the 2012 Millrose Games in New York City, which presented Batty with an opportunity he’d had his eye on for a year—breaking the NCAA record for the indoor mile. The race started off tenuous for Batty: “The first half,” he says, “I was boxed in. . . . I realized that unless I could make some dramatic move, I wasn’t going to be in contention for the win.” In the second half, Batty seized opportunities to pass. He cruised into second just before the final lap and crossed the finish behind professional runner Matthew Centrowitz.